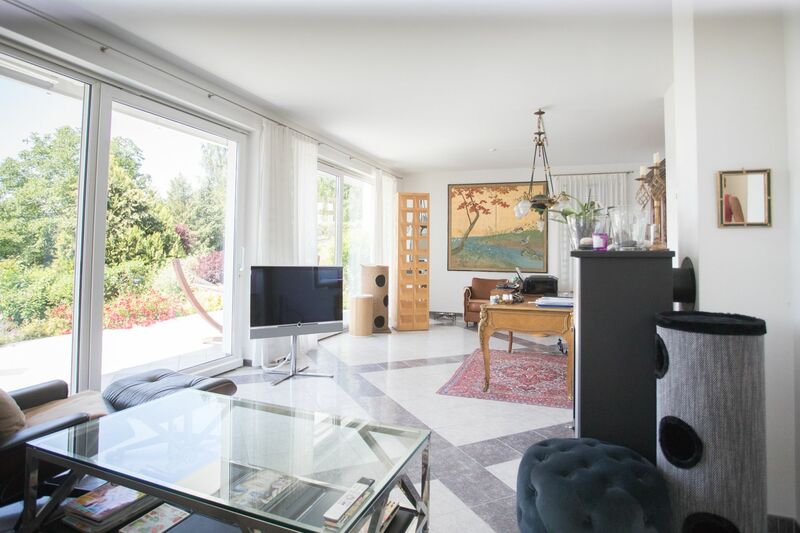 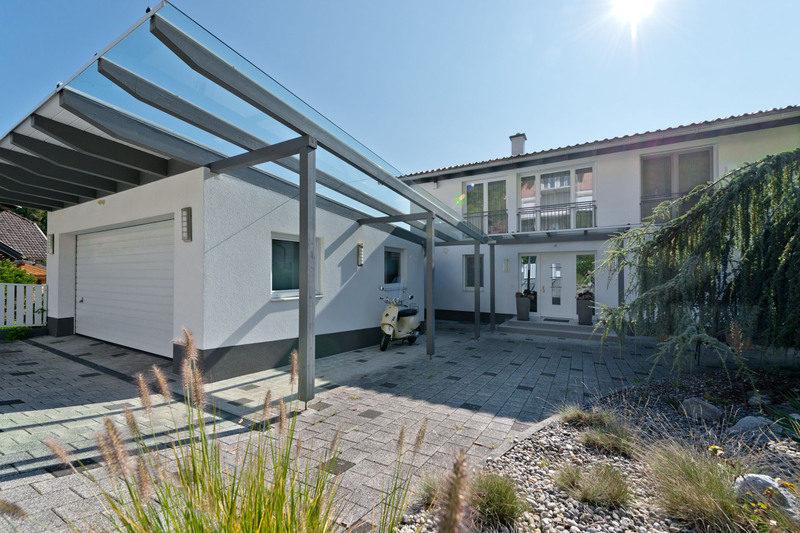 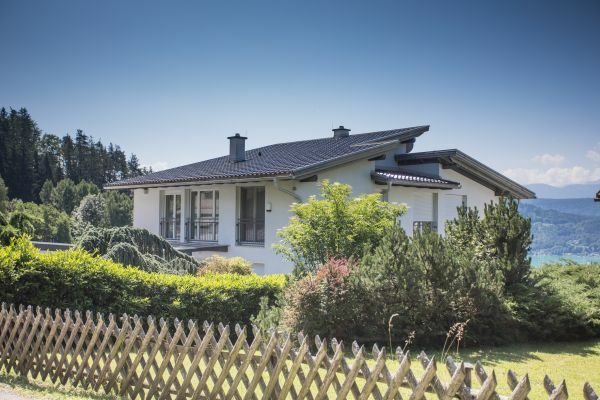 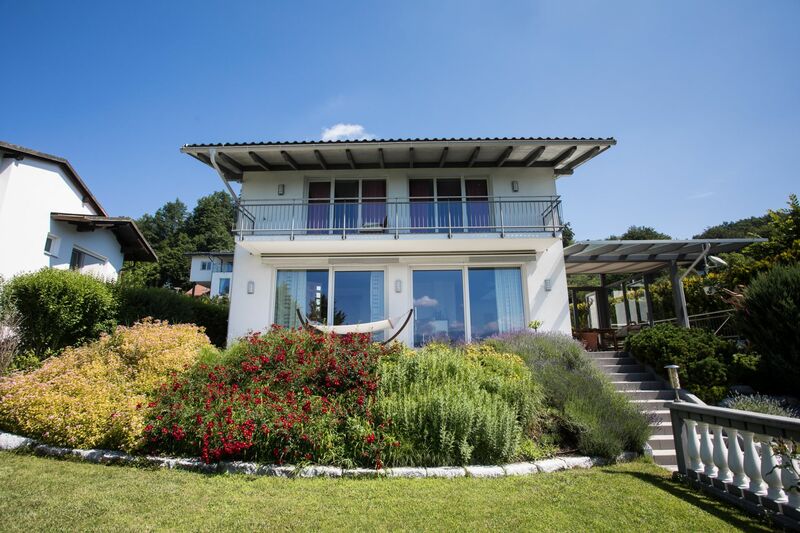 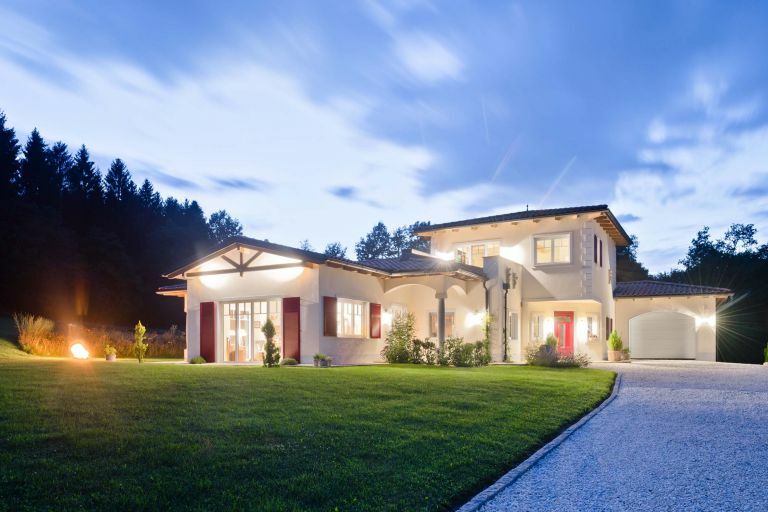 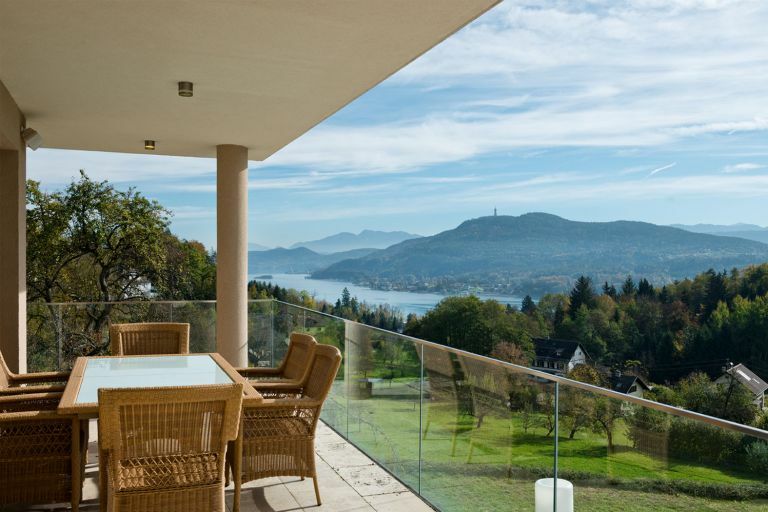 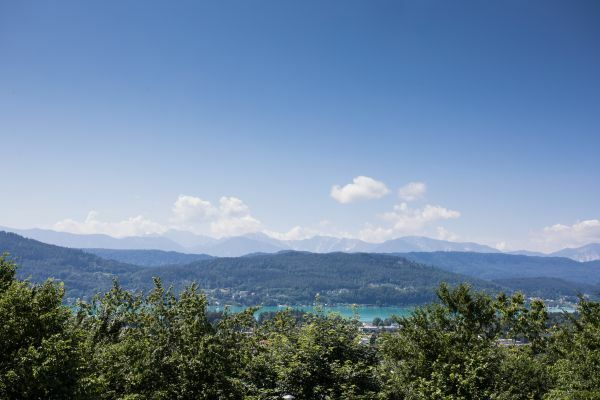 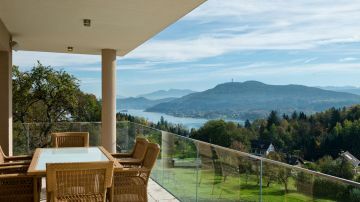 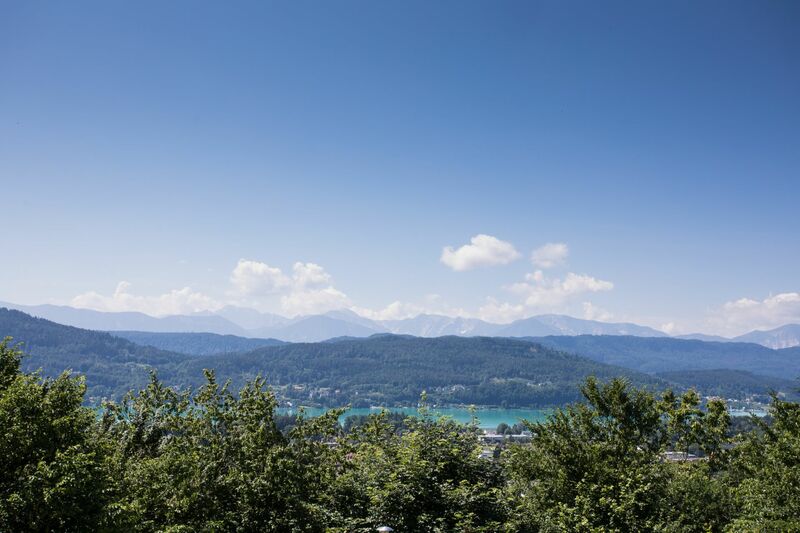 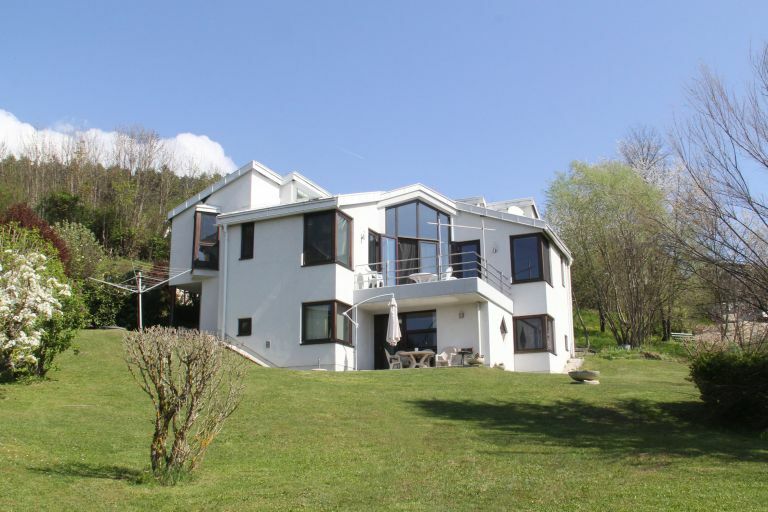 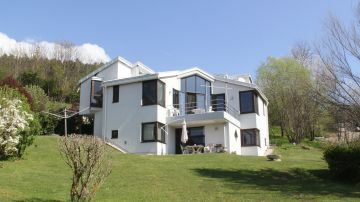 This exclusive villa is situated in a sunny position and offers a breathtaking panoramic view of the Karawanken and Lake Wörthersee. 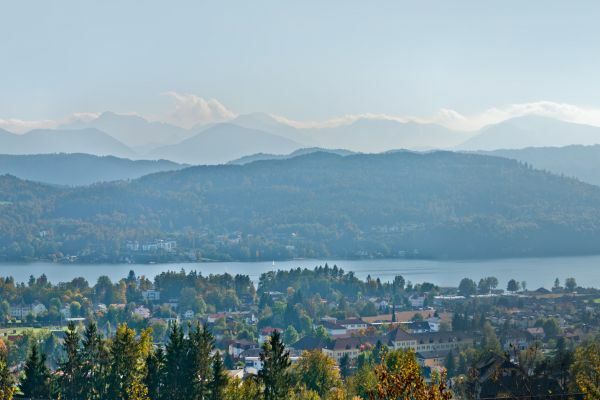 The capital of Klagenfurt is only a few kilometres away. 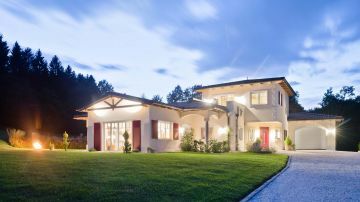 The property also captivates due to its spacious rooms and its exclusive furnishing.